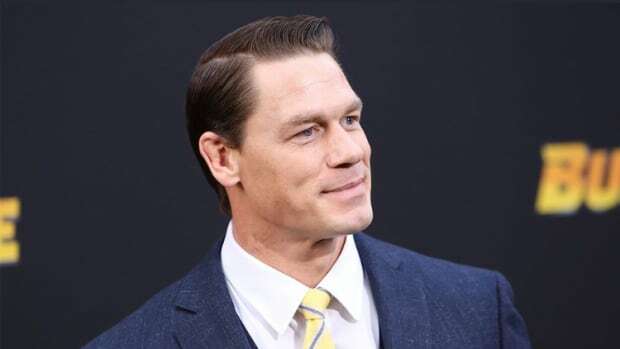 LONDON, Dec 09, 2011 (BUSINESS WIRE) -- WWE and MNC Sports today announced a six-month television distribution deal that will bring WWE&apos;s flagship weekly TV show WWE Raw(R) and WWE Specials such as WWE TLC, WrestleMania and Royal Rumble to Indonesia. 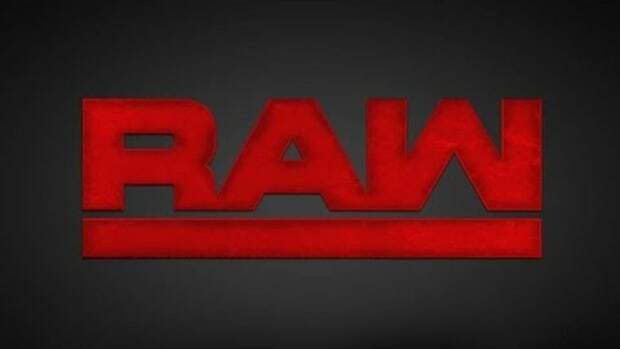 WWE RAW will premiere on MNC Sports this Saturday December 10th at 10pm, bringing one of the most watched sports entertainment programs across the globe into more than 900,000 households each week on the largest Pay TV operator in Indonesia. 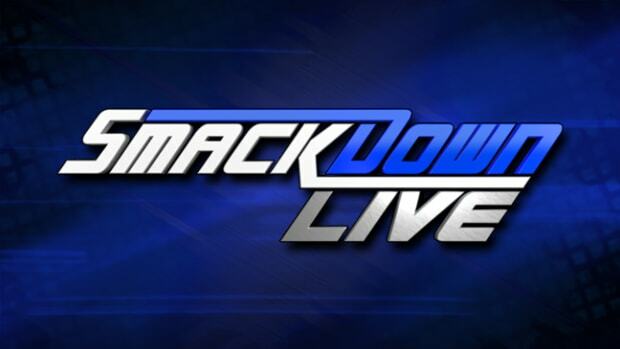 The WWE Specials will also air on MNC Sports with the first, WWE TLC, airing at 11pm on January 1st 2012. "WWE is the biggest brand in sports entertainment and we are very pleased to be the broadcast partner responsible for bringing Raw and WWE Specials to Indonesia," commented Handhi S. Kentjono, Vice President of Directors for MNC SkyVision. Senior Vice President & Managing Director of WWE International, Dominic Hayes added, "WWE continues to build partnerships with the biggest and best broadcasters across the globe. This deal with MNC SkyVision will allow WWE to once again deliver quality programming to our ever increasing audience in Southeast Asia." Click here to read the article on MarketWatch.com.